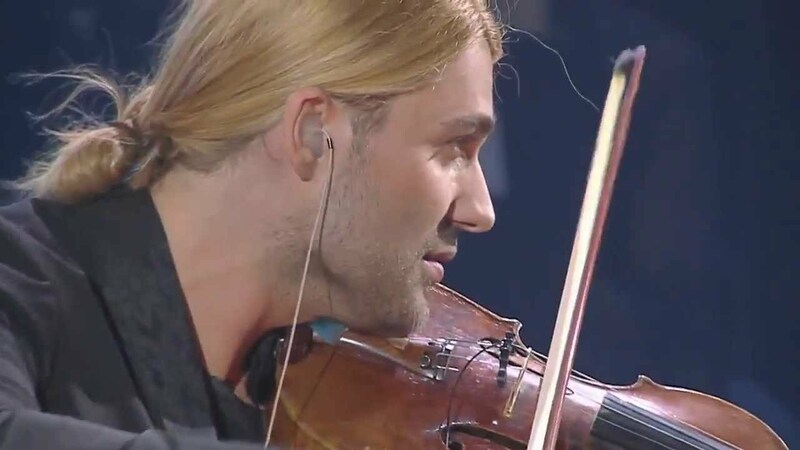 Home » VideoArt e Musica » David Garrett, 1980 | The magic devil's violinist / Il magico violinista del diavolo..
Garrett was born in Aachen, Germany, to an American prima ballerina, Dove Garrett, and a German jurist, Georg Bongartz. He adopted his mother's maiden name as his stage name, as "it was more pronounceable". 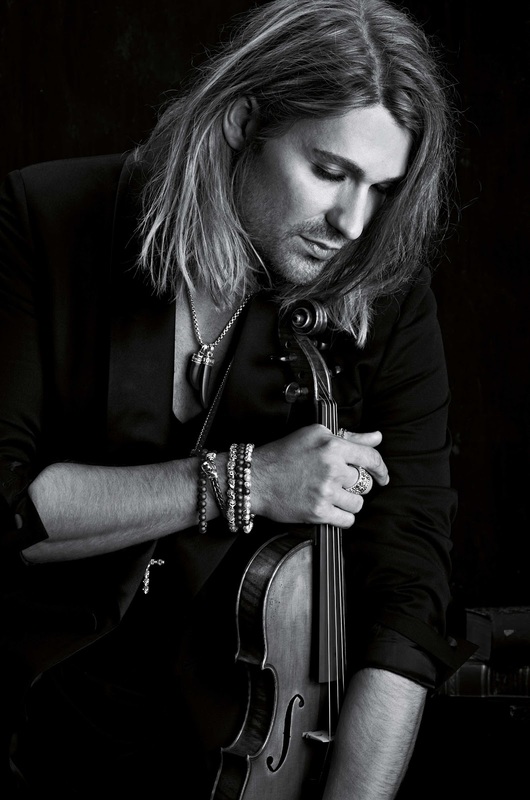 When Garrett was four years old his father bought a violin for his older brother. The young Garrett took an interest and soon learned to play. A year later, he took part in a competition and won first prize. 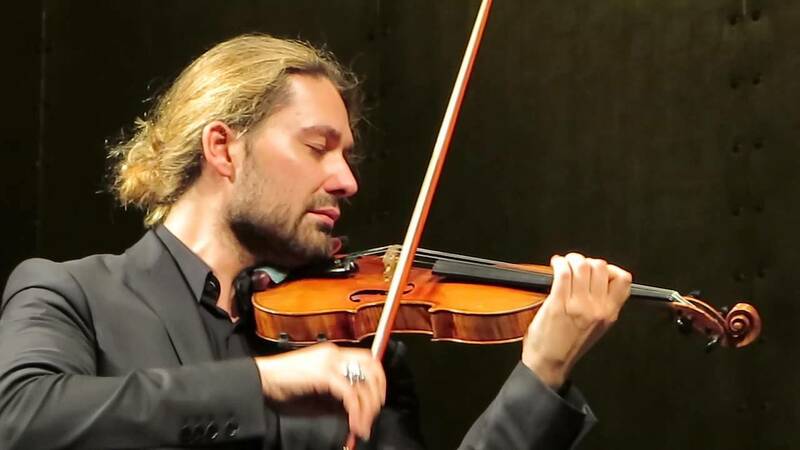 By the age of seven, he studied violin at the Lübeck Conservatoire, and by the age of 12, Garrett began working with the distinguished Polish violinist Ida Haendel, often traveling to London and other European cities to meet her. After leaving home at 17, he enrolled at the Royal College of Music in London, leaving after the first semester. 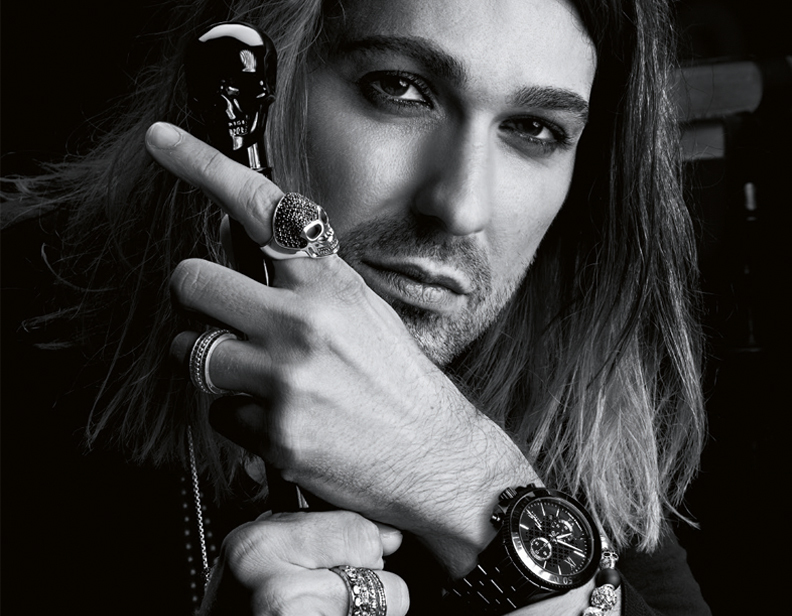 On being asked in an interview in 2008 if he was expelled, Garrett responded: "Well, expelled wasn't the official term… It was mutually agreed that me and the RCM were going separate ways after the first semester. I did skip some lessons – but I also broke in to do extra practice, so that didn't help!" 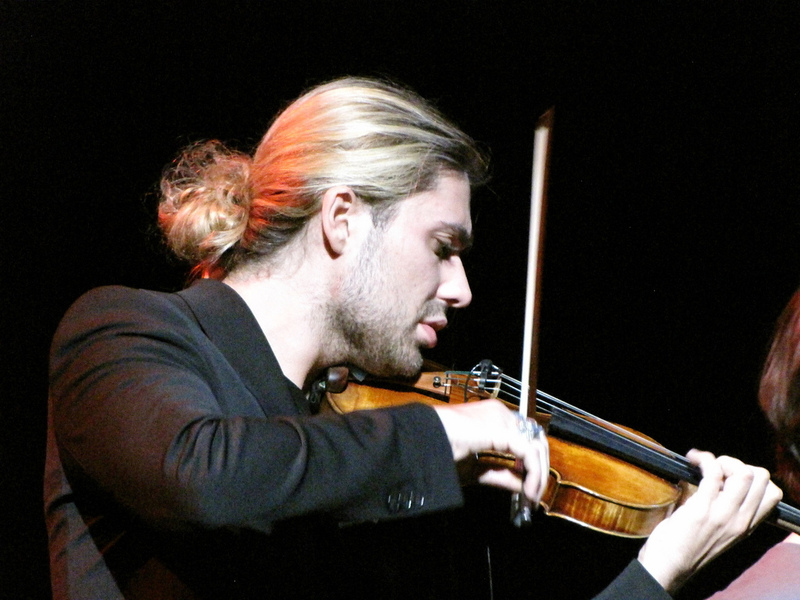 In 1999 he moved to New York to attend the Juilliard School, in 2003 winning the School’s Composition Competition with a fugue composed in the style of Johann Sebastian Bach. 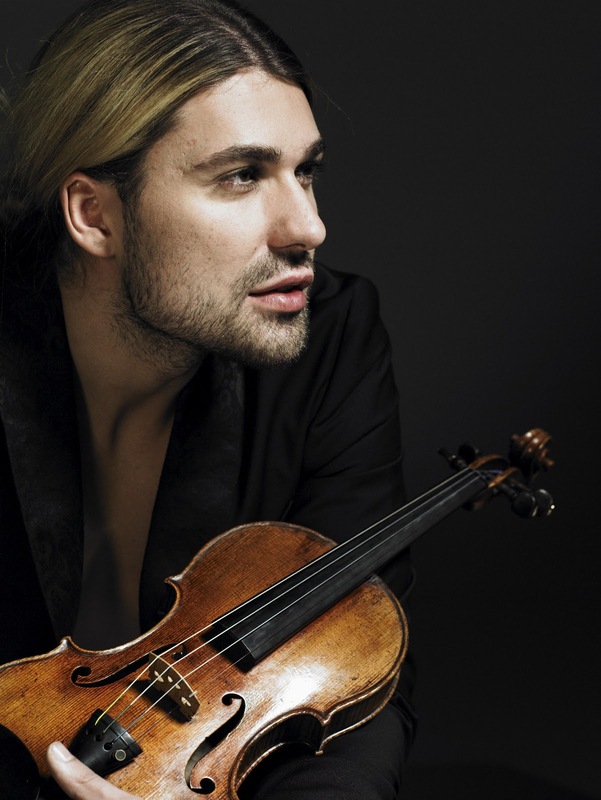 Whilst at Juilliard he studied under Itzhak Perlman, one of the first people to do so, and graduated in 2004. 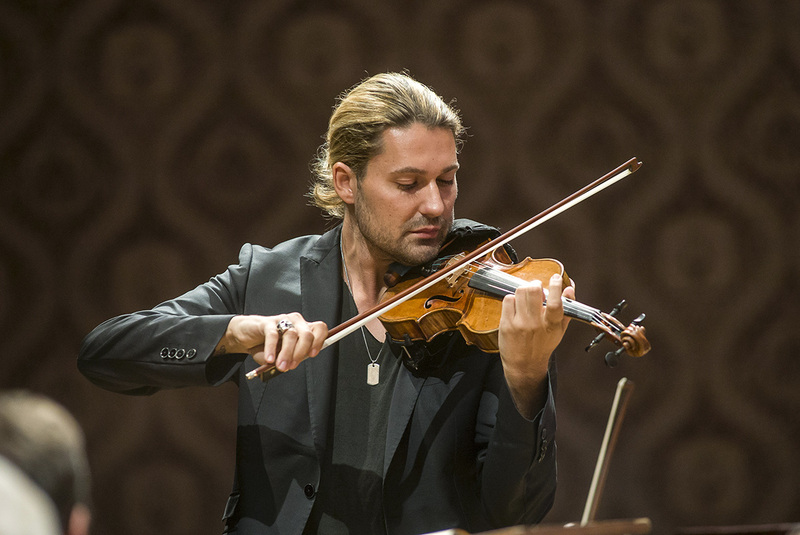 Garrett received his first Stradivarius violin at the age of 11, courtesy of German president Richard von Weizsäcker, after having performed for him. 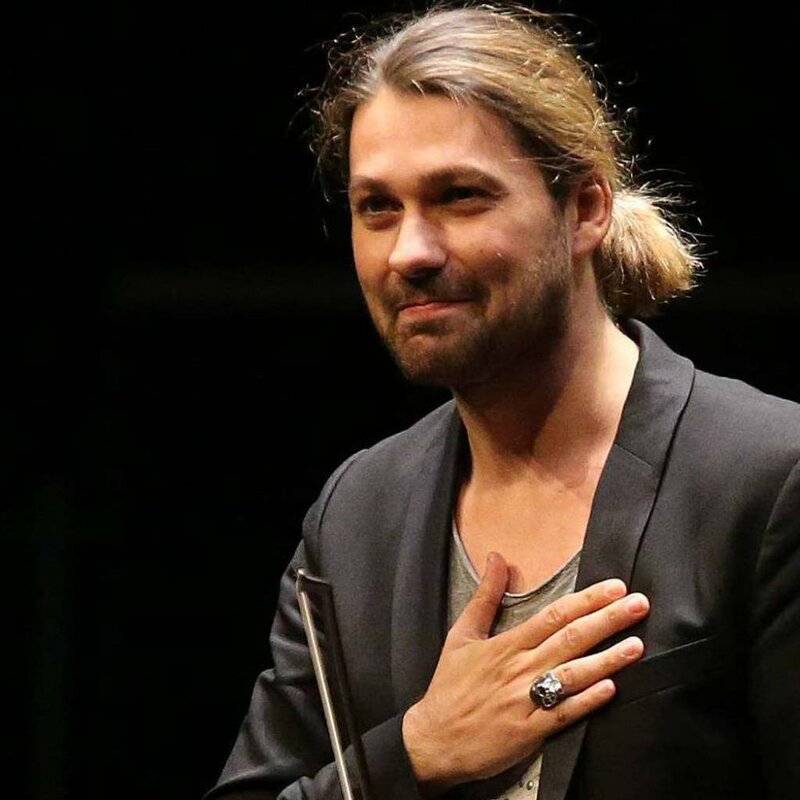 At the age of 13, Garrett recorded two CDs, appeared on German and Dutch television, and gave a concert in the residence of the President of Germany, the Villa Hammerschmidt, at Dr. von Weizsäcker’s personal invitation. 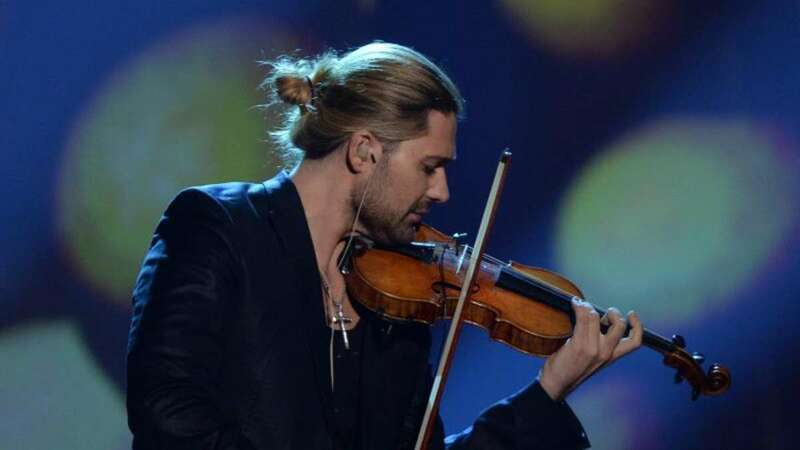 He was offered the use of the famous Stradivarius "San Lorenzo" which is among the best instruments of Antonio Stradivari’s "golden period". At the age of 13, as the youngest soloist ever, Garrett signed an exclusive contract with Deutsche Grammophon. In April 1997, age 16, he played with the Munich Philharmonic Orchestra under the direction of Zubin Mehta in Delhi and Mumbai in concerts marking the 50th anniversary of India’s Independence. 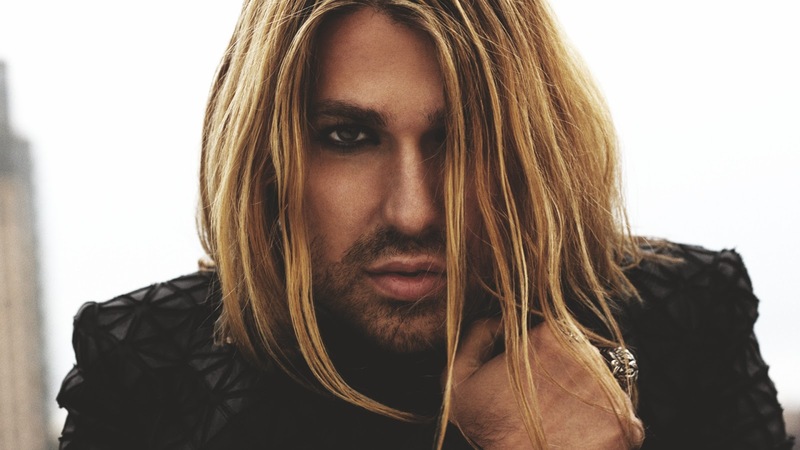 Garrett's 2008 album Encore pursues an aim of arousing young people’s interest in classical music. The release contains his own compositions and arrangements of pieces and melodies that have accompanied him in his life so far. 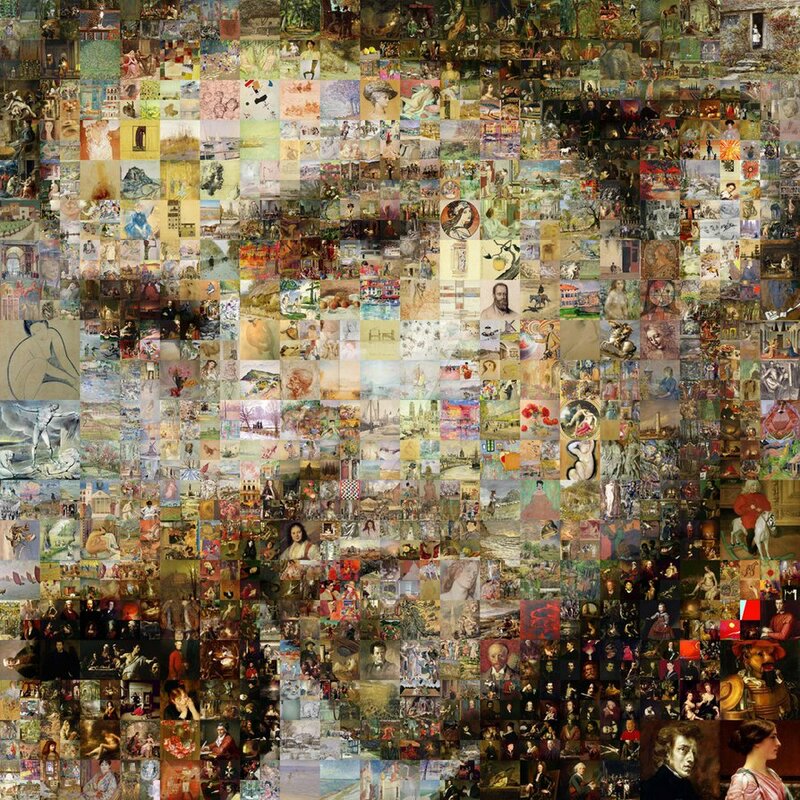 Together with his band, consisting of keyboard, guitar and drums, he gives concerts that include classical sonatas (accompanied by a concert grand piano), arrangements, and compositions, as well as rock songs and movie themes. 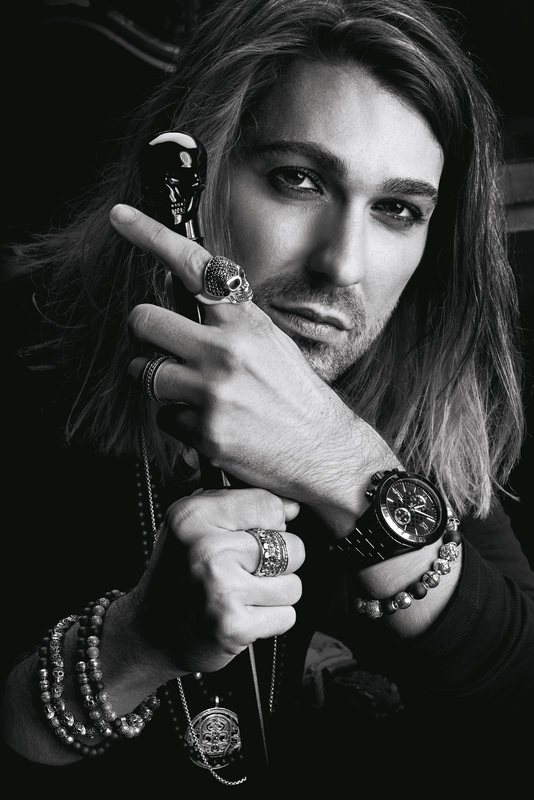 In Autumn 2007, Garrett was chosen by the Montegrappa firm (whose items are distributed by Montblanc throughout the world) as an ambassador for the launch of the new pens from the Tributo ad Antonio Stradivari collection. The event took place in several venues, including in Rome, New York, Hong Kong, Berlin, and London. 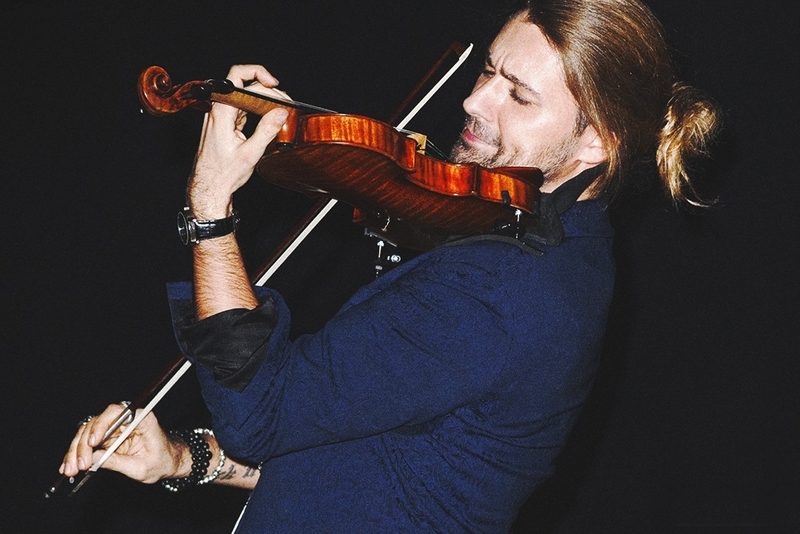 For these occasions Garrett was offered a Stradivarius from the Gli Archi di Palazzo Comunale collection. 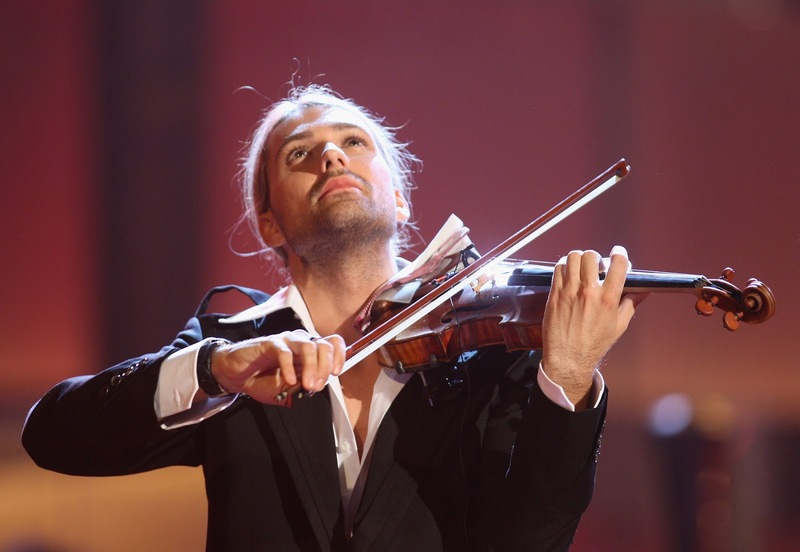 He also appeared at the Royal Variety Performance on 5 December 2011, playing his cover of Nirvana’s "Smells Like Teen Spirit". 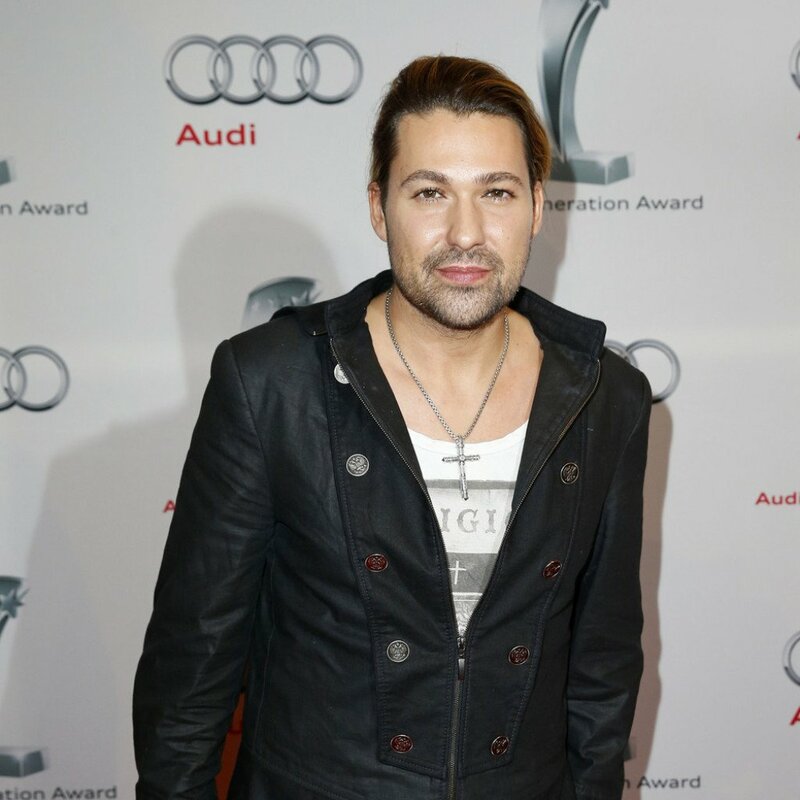 He joined the 9th annual Independent Music Awards judging panel to assist independent musicians' careers. 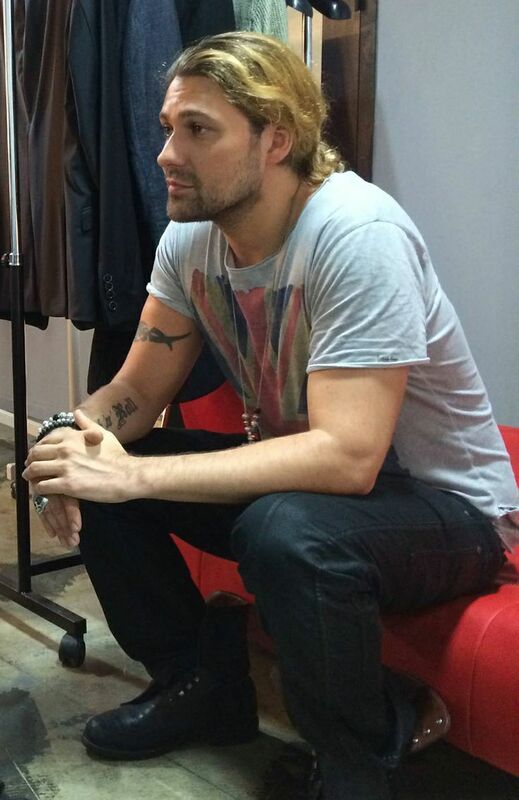 His most recent album, Music, was released in 2012. 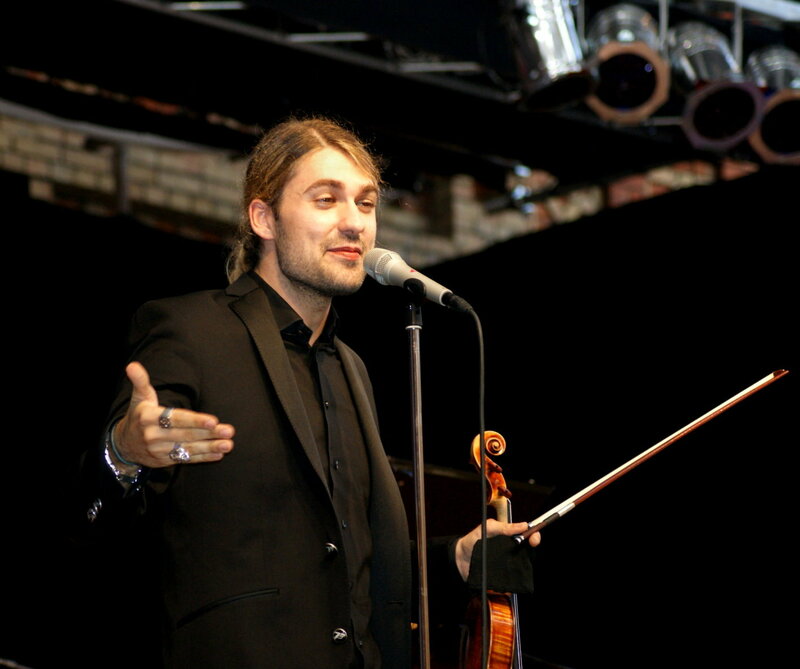 On 19 May 2012 he appeared at the UEFA Champions League Final performing with German singer Jonas Kaufmann. For 2014 he announced a new Crossover Tour. 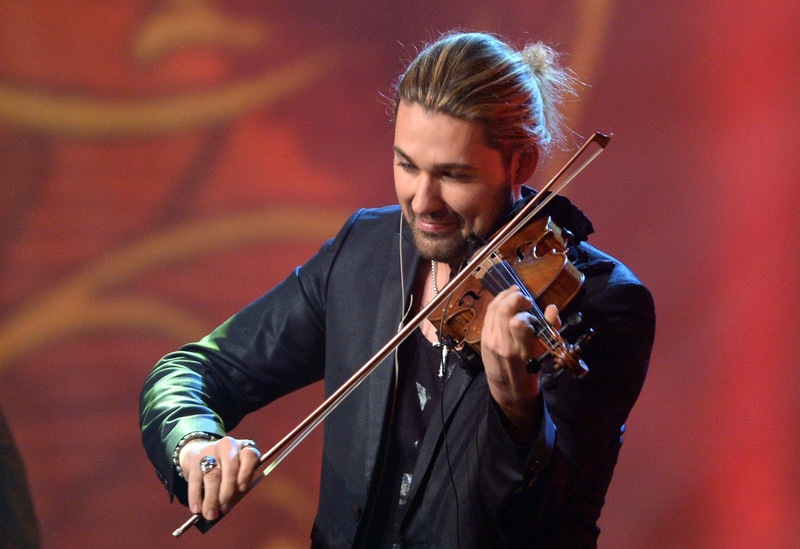 He played the lead role in the 2013 movie The Devil's Violinist, as the noted 19th-century violinist Niccolò Paganini. 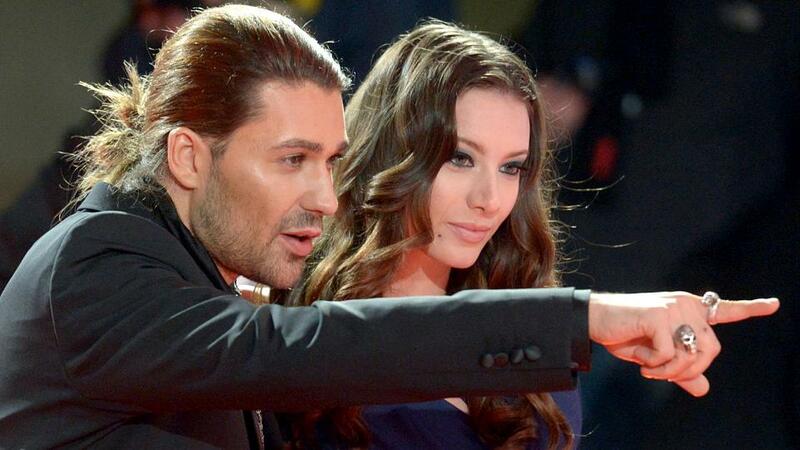 Bambi Awards, category Classic (14.11.2013). 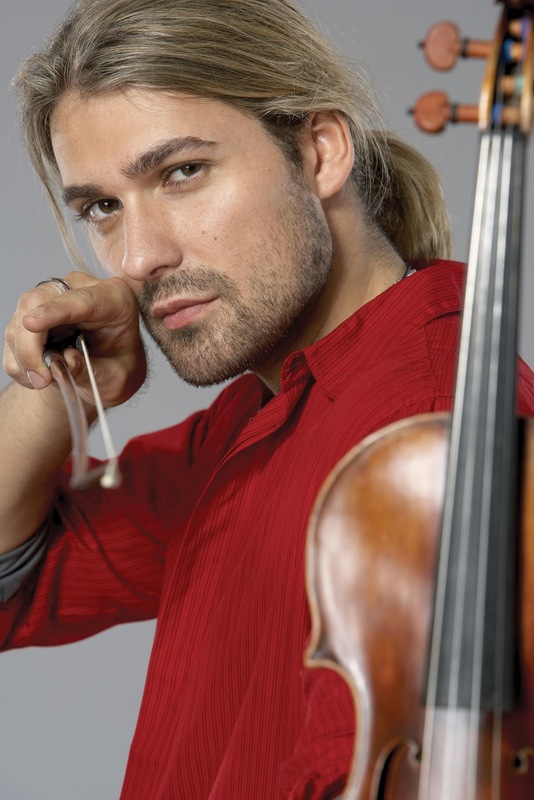 David Garrett, nome d'arte di David Christian Bongartz (Aquisgrana, 4 settembre 1980), è un violinista e compositore Tedesco-Statunitense. Particolarmente apprezzato come musicista da Zubin Mehta e Daniel Barenboim, suona un violino Stradivari e un Guadagnini. Si è fatto conoscere dalla critica per il suo repertorio di musica rock adattato all'orchestra e, in particolare, al violino, che tende nelle sue cover a sostituire le chitarre di artisti quali Brian May, Angus Young, Slash, Kirk Hammett, Jimmy Page o Kurt Cobain, ma anche le voci, come quelle di Axl Rose o Michael Jackson. In modo analogo, accompagnato da chitarre e batterie, ha portato celeberrimi brani classici a tonalità più rock. Il padre è un avvocato tedesco mentre la madre, Dove Garrett, è una ballerina statunitense. Proprio dalla madre ha preso il cognome utilizzato come nome d'arte, scelto dai suoi genitori perché «più pronunciabile». A 11 anni collabora con la Filarmonica di Amburgo, mentre nel 1994, a quindici anni, stipula un accordo con la Deutsche Grammophon per l'incisione di diverse opere come solista. Nel 2004 si diploma alla scuola di arte Juillard di New York. Nel 2008 è entrato nel Guinness dei primati per aver eseguito il volo del calabrone in un minuto e sei secondi. Con l'album Rock Symphonies del 2010 si fa conoscere alla platea internazionale; nel disco Garrett unisce il genere classico con il rock, fondendo brani di autori quali Vivaldi e Beethoven con altri come U2, Nirvana, Metallica e Aerosmith. Riguardo al suo strumento musicale, a undici anni ha ricevuto il suo primo violino Stradivari. 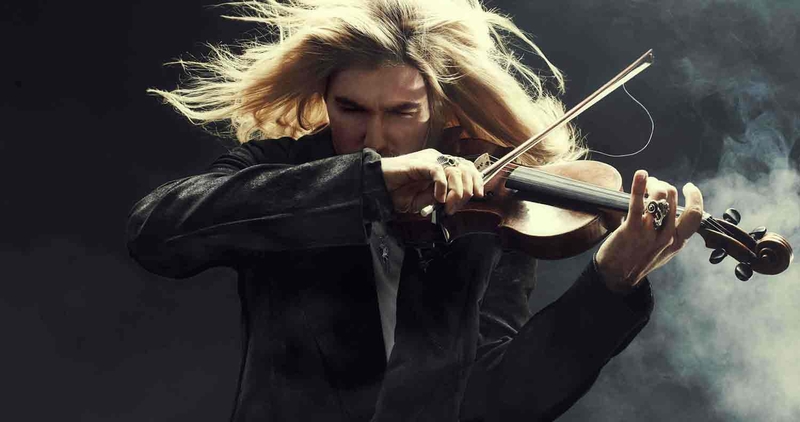 David Garrett possiede anche un violino Guadagnini del 1772; nel 2007, dopo un'esibizione presso il Barbican Centre di Londra vi cadde sopra danneggiandolo gravemente, ma poté riutilizzarlo nuovamente poco tempo dopo. Il 12 ottobre 2012 è uscito il suo nuovo lavoro intitolato Music, anticipato dalla cover al violino di Viva la vida dei Coldplay. 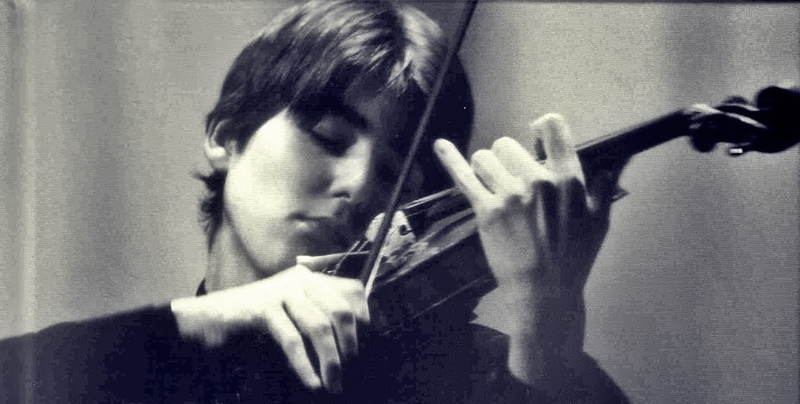 Nel 2013 debutta come attore cinematografico nel film Il violinista del diavolo, dove è protagonista nel ruolo di Niccolò Paganini.